Given that today is July 4th, American Independence Day, I thought I would share this picture. The original concept is not mine. It was sent to me by a friend in program. I thought it highlighted some of the paradoxes of recovery. And Shira, for ur love & service via ur awesome blog, G-D Bless. U KNOW how I feel. The paradox of recovery, is that until we surrender and admit our dependence on a Higher Power, we cannot be independent and free from the food. YES! 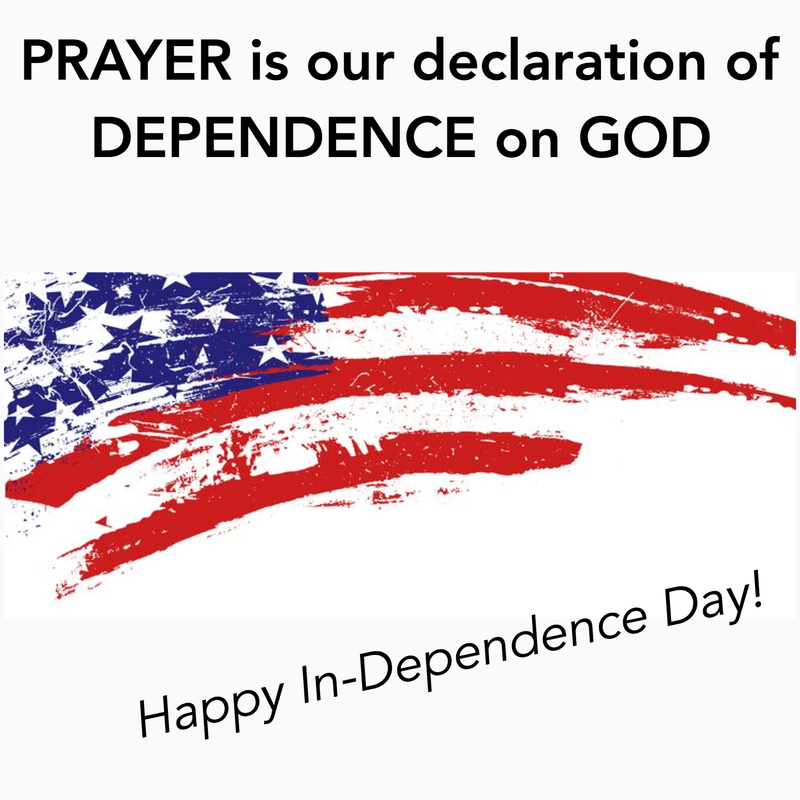 It is dependence on G-d that makes for “independence”. Independence from others, from things and even from self imposed ideas. Yes! Thank you for your thoughtful comments.